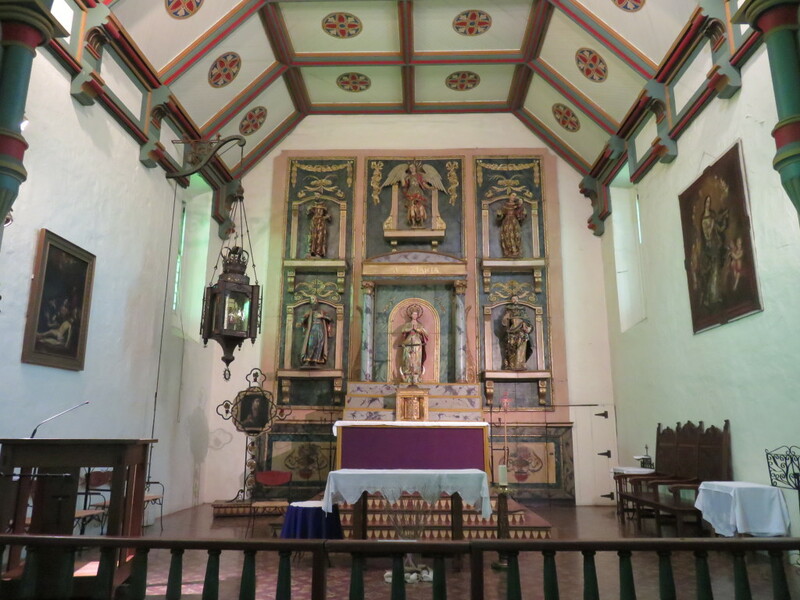 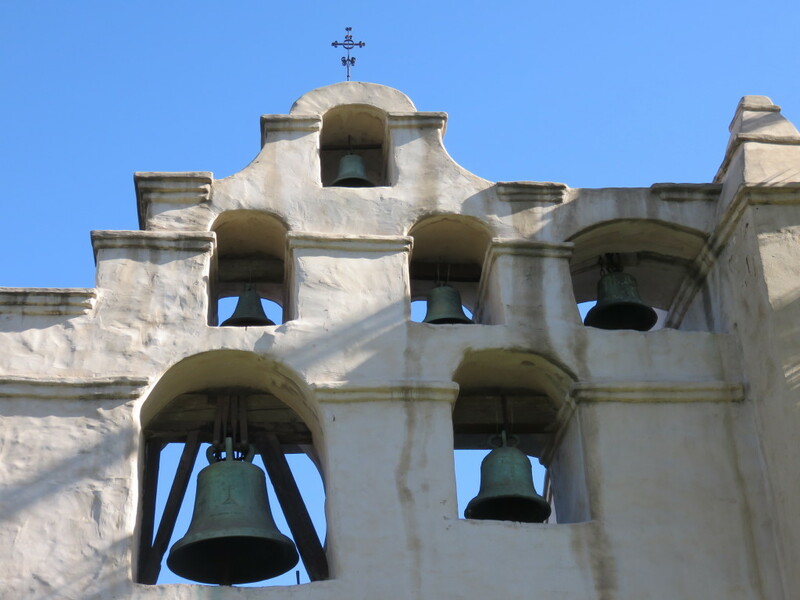 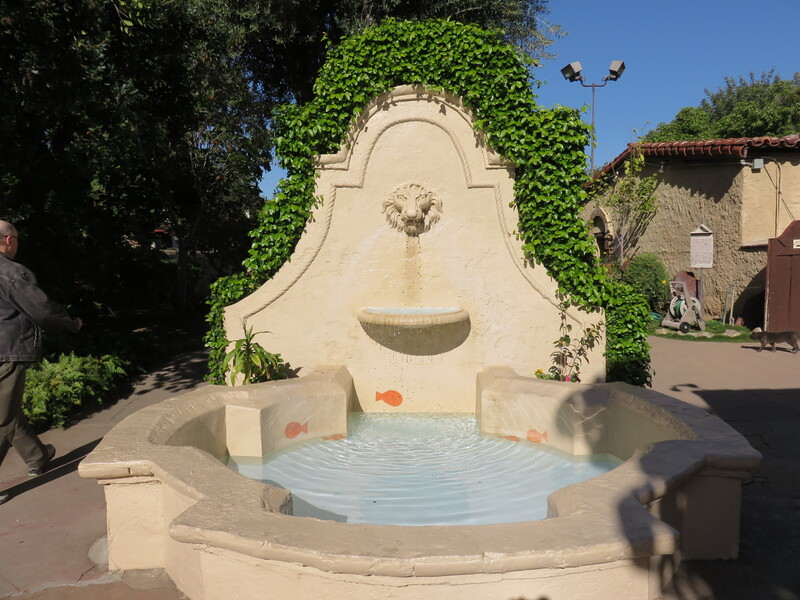 California Missions are very old and fascinating. 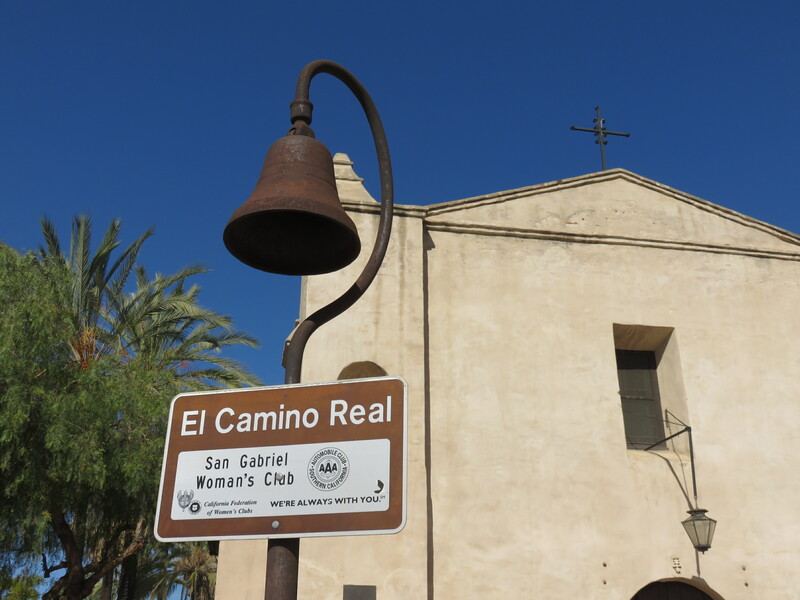 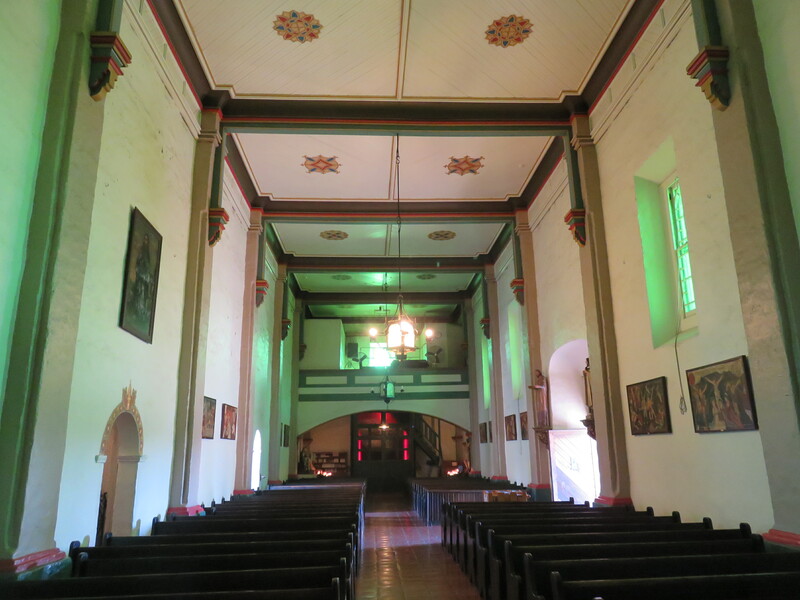 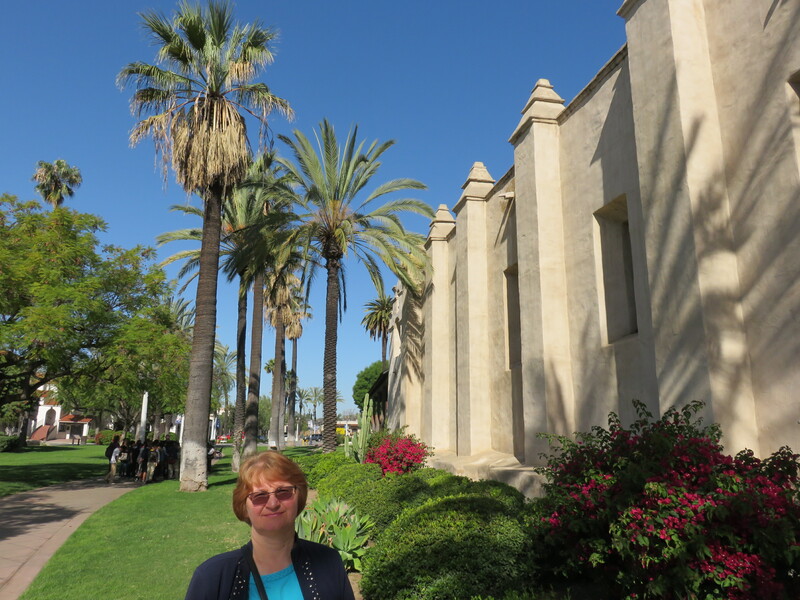 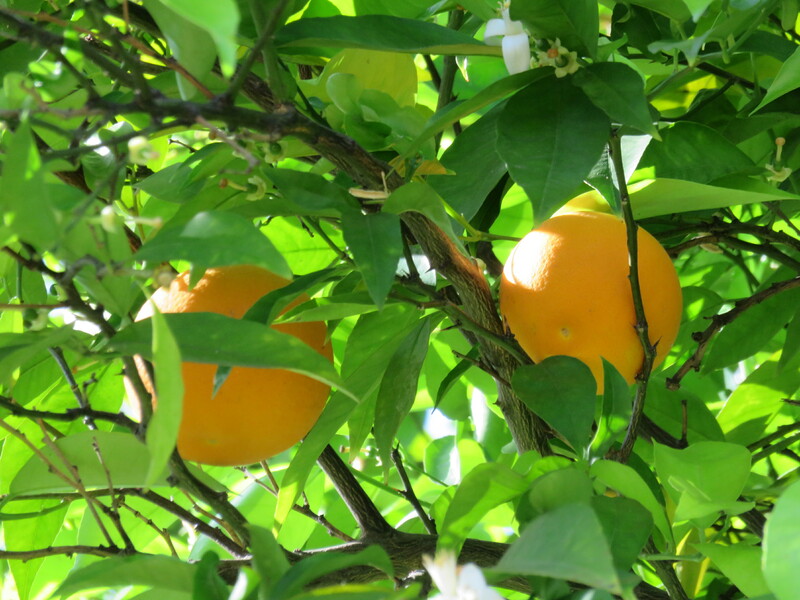 San Gabriel Mission was founded in 1771. 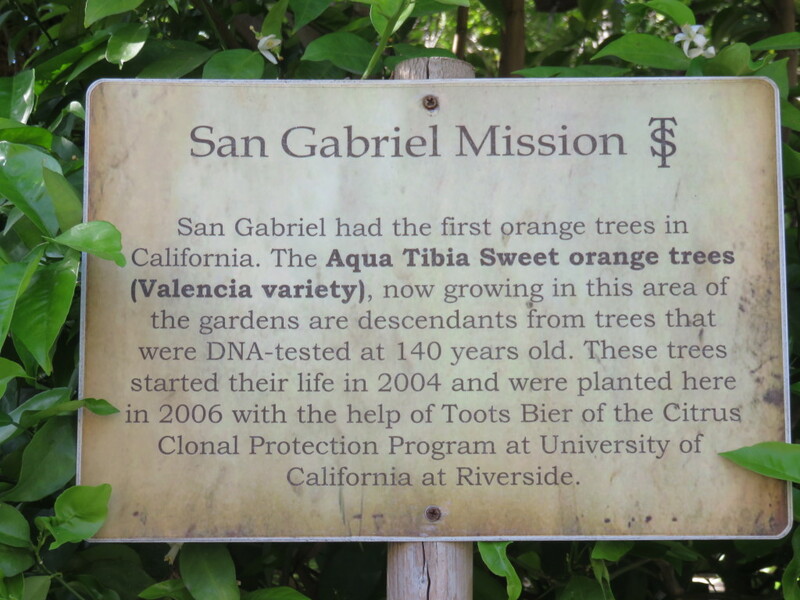 It was the fourth of the 21 missions built in California, along the coast from today’s San Diego to San Francisco. 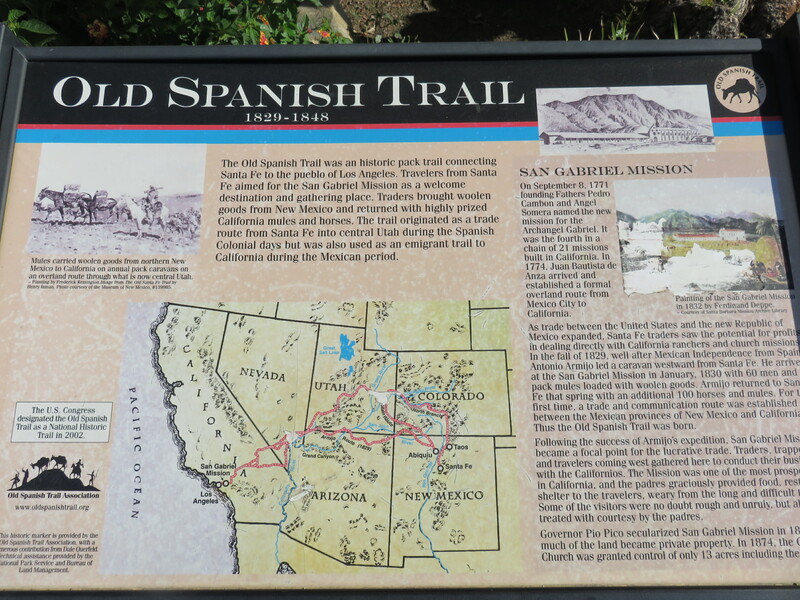 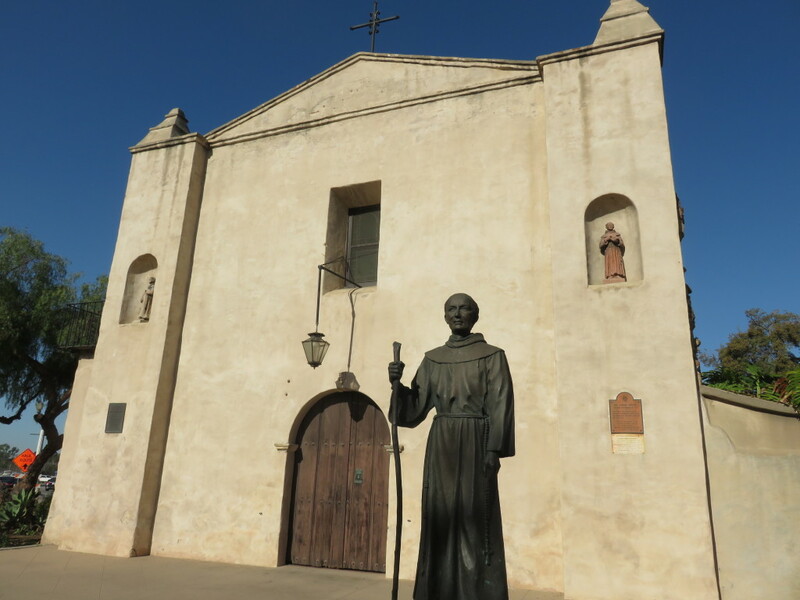 Father Junipero Serra was Father President of the Missions. 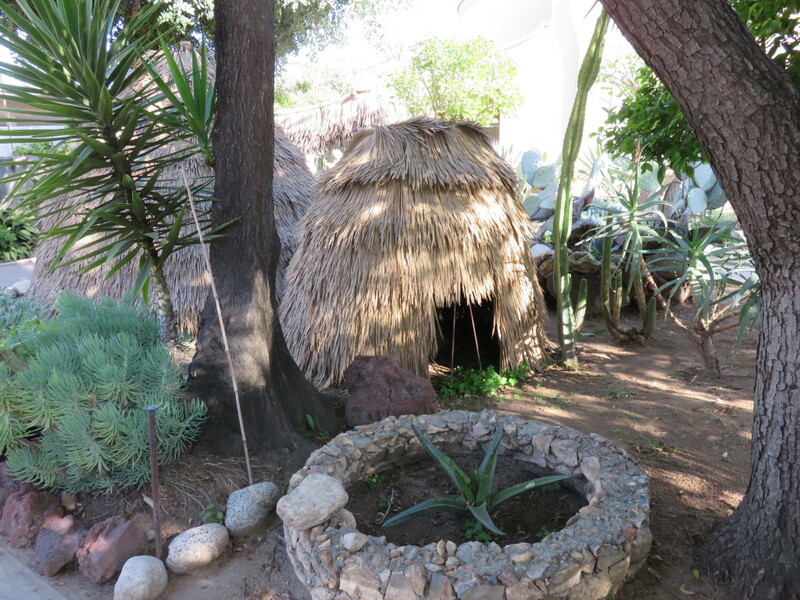 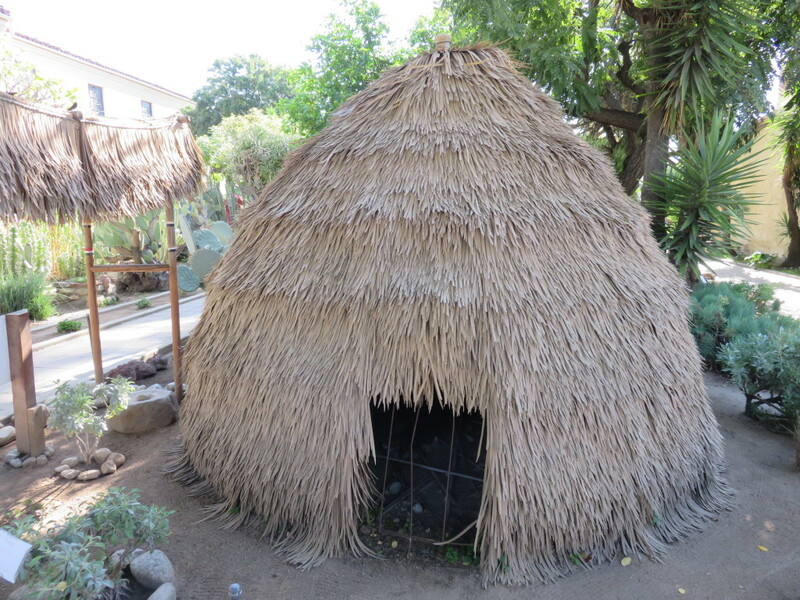 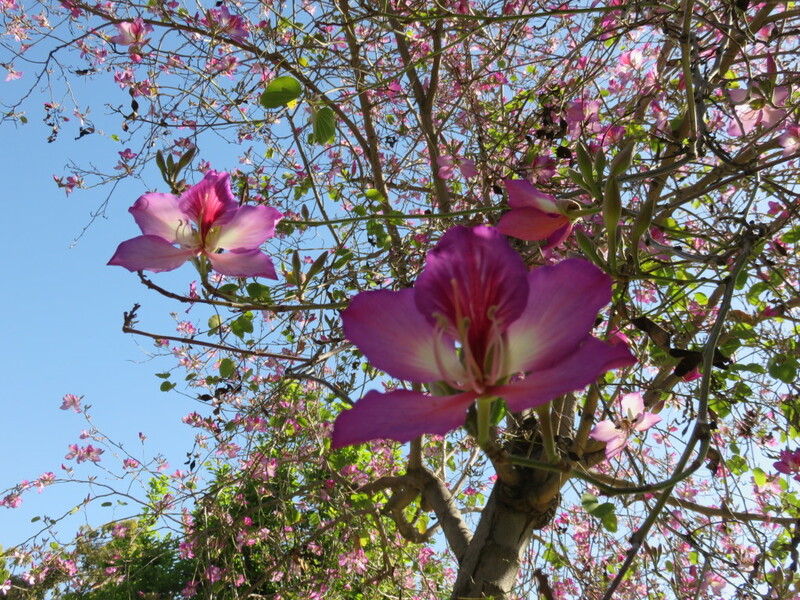 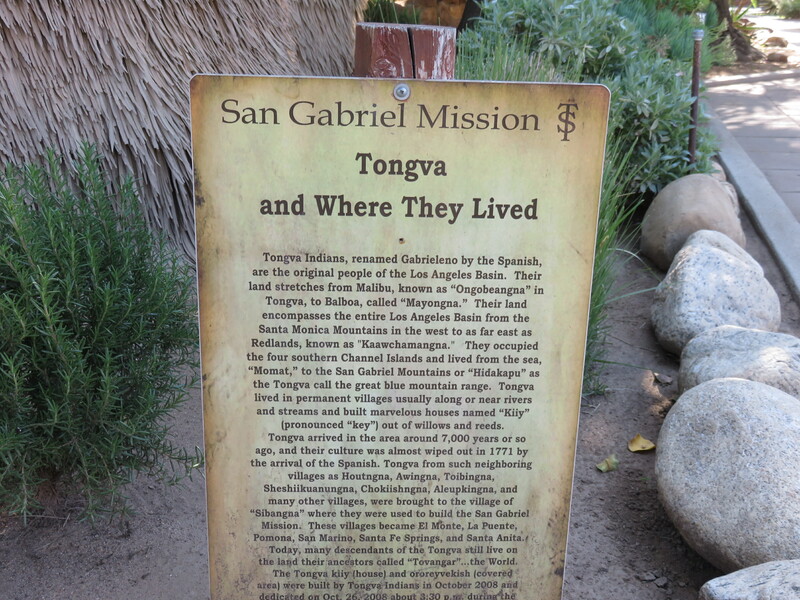 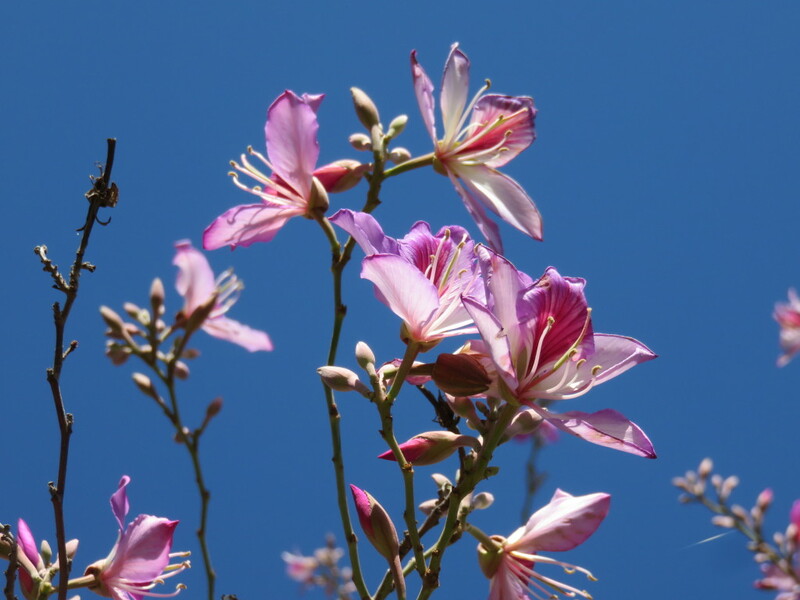 This area has been inhabited by the Tongva who were among the wealthiest, most powerful California native people. 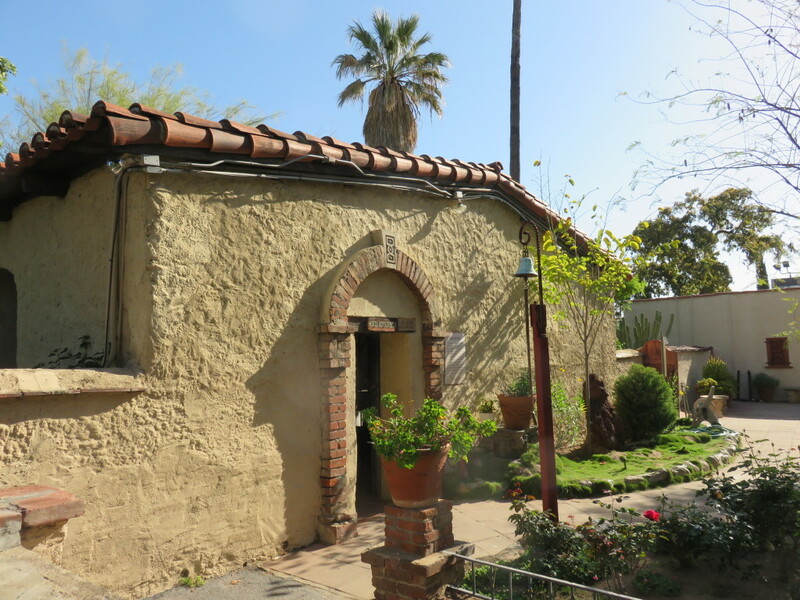 The kitchen was a separate building in the mission courtyard.